SD-WAN has arisen as the WAN’s response to the migration of enterprise apps to the cloud. As the march of enterprise apps to the cloud gathers momentum, it is inevitable that SD-WAN gets the spotlight. 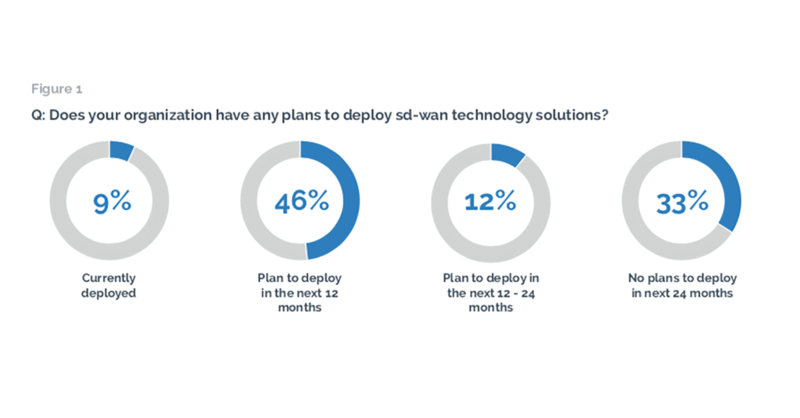 Indeed, WIN’s recent Software Defined WAN Survey suggests growing momentum for SD-WAN, with two-thirds of survey respondents indicating that they are likely to deploy the solution within the next two years, as shown in Figure 1. 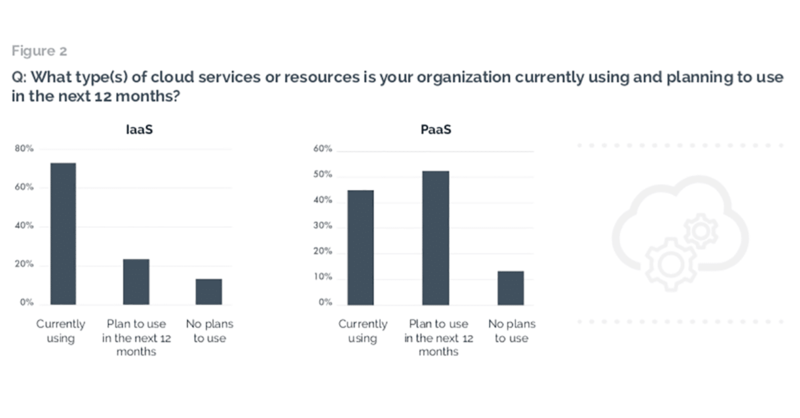 Not surprisingly, the same survey also indicates that cloud usage in all its forms within the enterprise continues to rise, with more than 90% of survey respondents indicating that they are planning to use the cloud for enterprise apps in the next 12 months (see Figure 2). From a networking perspective, the importance of cloud usage as a driver of WAN technology choice is also growing. 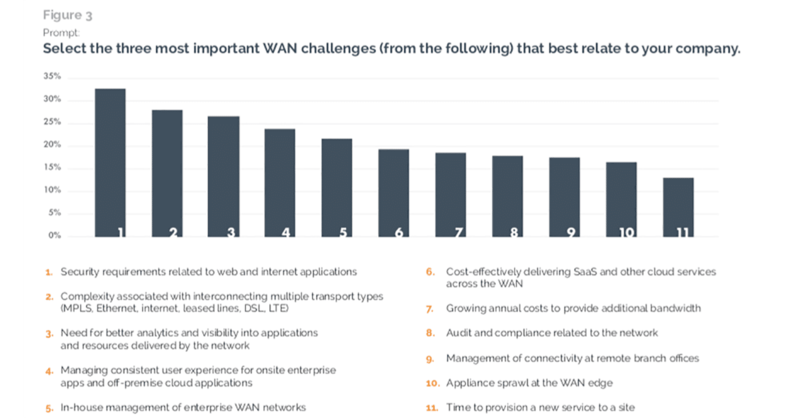 Considering that “security requirements related to web and internet applications” and “complexity associated with interconnecting multiple transport types” are the top 2 WAN challenges in the enterprise, it comes as no surprise that SD-WAN momentum is on the rise (see Figure 3). 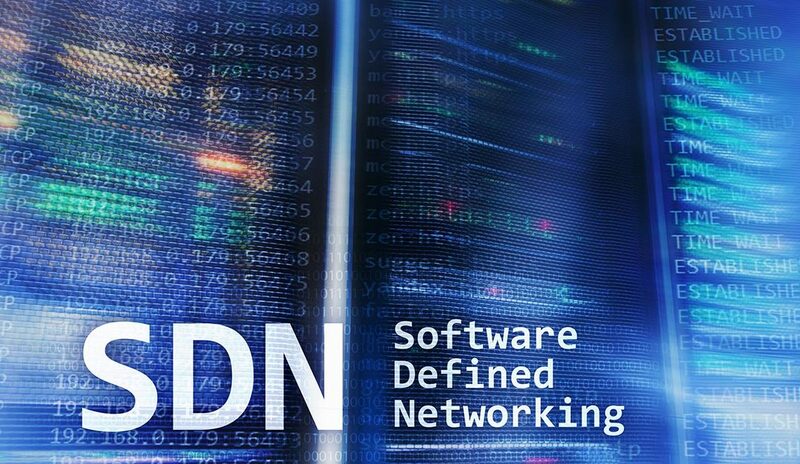 The survey also suggests that “optimization of WAN bandwidth” and “consistent application security” are the top 2 motivations of early SD-WAN deployments. Importantly, from a CIO perspective, “agility of IT staff in support of business needs” is seen as a key benefit of SD-WAN adoption. In this paper, we further explore specific tangible benefits that have accrued to early SD-WAN adopters from popular use cases of the technology. Look for a future Insight article where we will cover some of the use cases and benefits of SD-WAN.